Before the release of the full album “Reverie”, the Belgian female powered SIN.SIN project launches an excellent and catchy single: “Blacklist”. 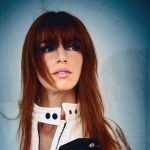 For this single Kristell L. collaborated with n0emi Aurora (Helalyn Flowers). The “Blacklist” single holds 4 reinterpretations of the leading track by Lovelorn Dolls, Hell:Sector, Aiboforcen and Kai Otte (Mari Chrome) which you can all download right here on Bandcamp. 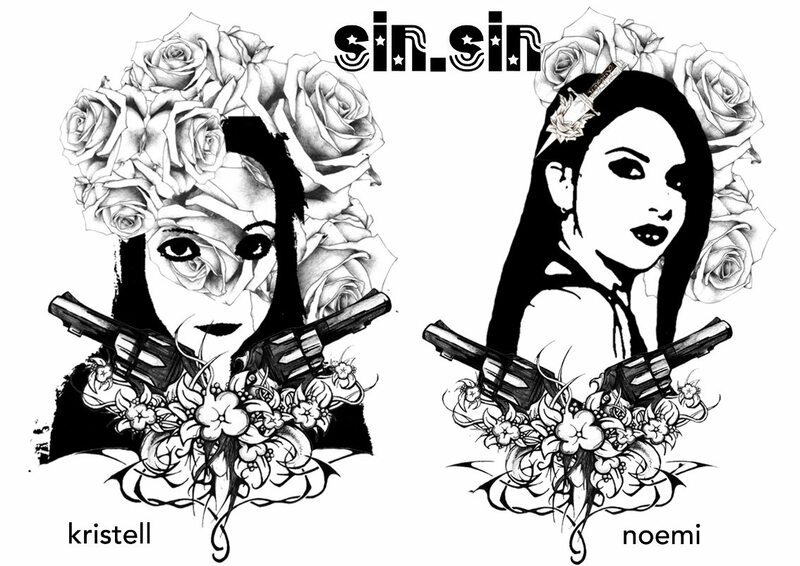 Check out this splendid new SIN.SIN single below. The single is the follow-up to last year’s single “Fairytronics”, which you can check out below. In December SIN.SIN also contributed a cover of Front 242’s “Loud” on the tribute album “Recovery For You (An Alfa Matrix Tribute To Front 242)” which you can listen to below.